2019 – LETS DO THIS!!! My first blog post since the end of 2016 & where to start!? Due to the beautifully busy demands of both my commercial & wedding photography businesses – as well as becoming a new daddy, I made a conscious decision to sideline a couple of non essential jobs to allow me to max out the Read more .. So its a “COUPLES TAKEOVER” A sunny wedding day is what the majority of couple are after and Sarah & Adam got exactly that. I asked them all about their own experience of both planning & the big day – this is what they said.. We were a little bit overwhelmed with where to go Read more .. The Villa in Wrea Green Wedding Photography// I adore autumn/winter weddings & when the groom is one of your best mates, combined with Working with some of the #NWdreamteam including Flower Design, Lottie’s Bridal Boutique, Charlotte Designs, JoCooleMakeup & Creative Cover Hire over at (the recent Lancashire Tourism Awards winner) The Villa Country House Hotel, Wrea Read more .. Autumn is possibly my favourite season aside from it being my birthday in November of course – not only can the colours be incredible, but its also the perfect balance of being able to wrap up, get a little bit cosy – without having to hide from the world like in January or February. 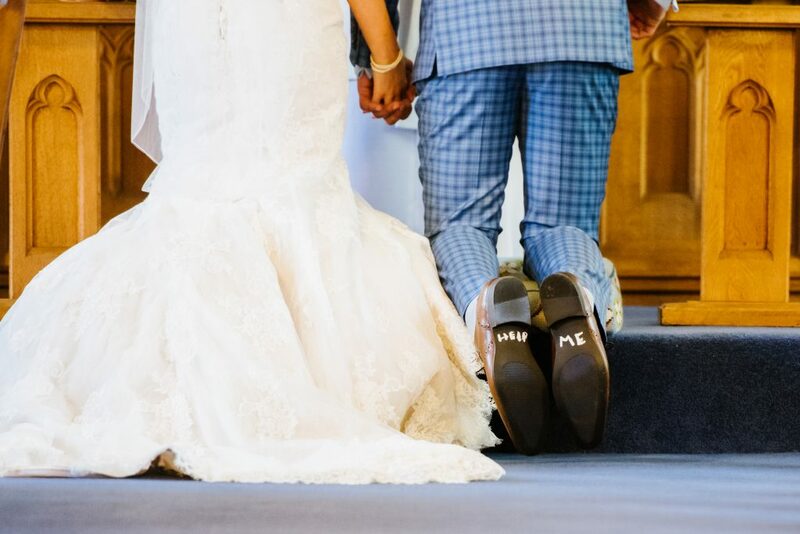 You Read more ..
Stanley House Wedding Photography// Well WOW – Sarah & Tom, where to start with this one…!! This awesome pair wanted their day to be remember as one hell of a party & boy was it! The girls began their day with hair & make up by the awesome team of Mazzola Hair & KatieBee Makeup Artist Read more ..
Mitton Hall Wedding Photography// Well – I have seen some personal touches to some amazing wedding days, however Reah & Nibby took this element to a whole nother level! Nibby created all the stationary, down to an individual illustration of each & every guest, friends sung & played instruments in what was such a beautiful & Read more .. Marquee Wedding Photography// Jessica & Richard’s wedding.. well WOW!! 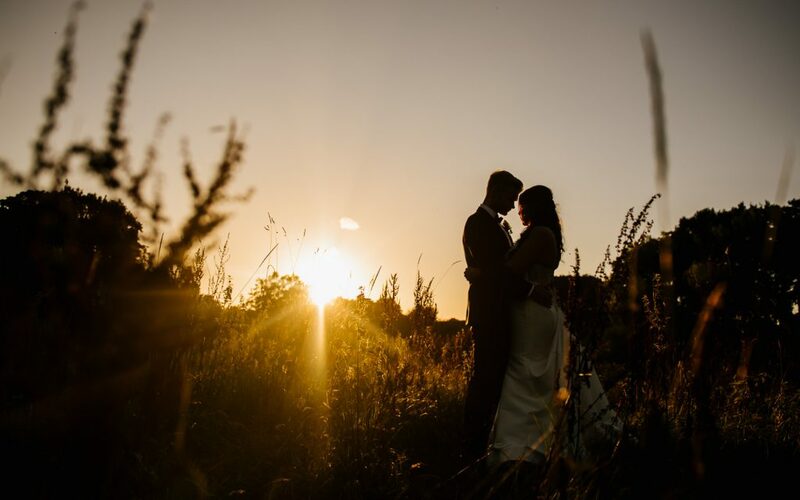 We had a handsome groom marrying his most beautiful bride wearing a gorgeous dress from Lulu Browns, flawless make up from Janine Dixon MUA, a jaw dropping marquee from Mahood Marquees – Marquee Hire, amazing food & impeccable service from Rowleys Catering & Event Management, mesmerisingly flowers from the Read more ..